There is so much yet to rediscover. I hope everyone is having an enjoyable holiday. Here is a beautiful performance to warm up your evening. Frankly, the seasons are slow to change. As such, there are only so many landscape shots one can take of a 7.5 acre garden. So, I have been experimenting with more portraits. 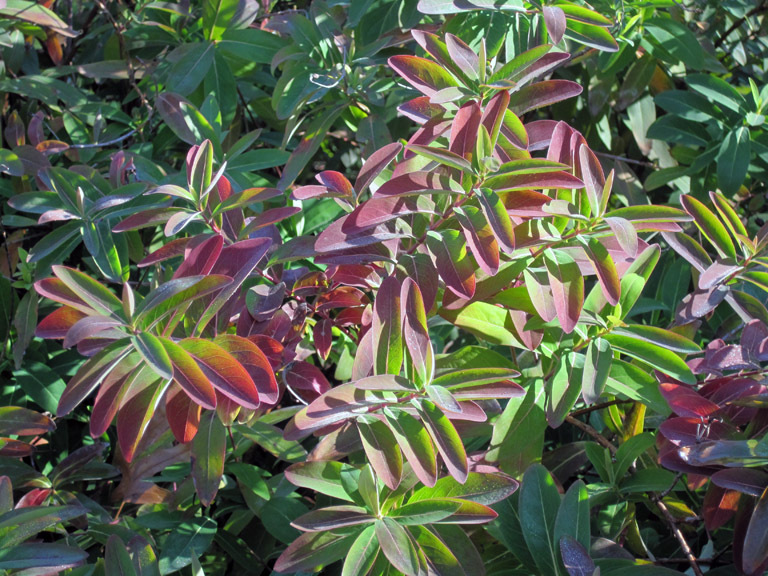 Most of the leaves have fallen and the nights have become chillier. 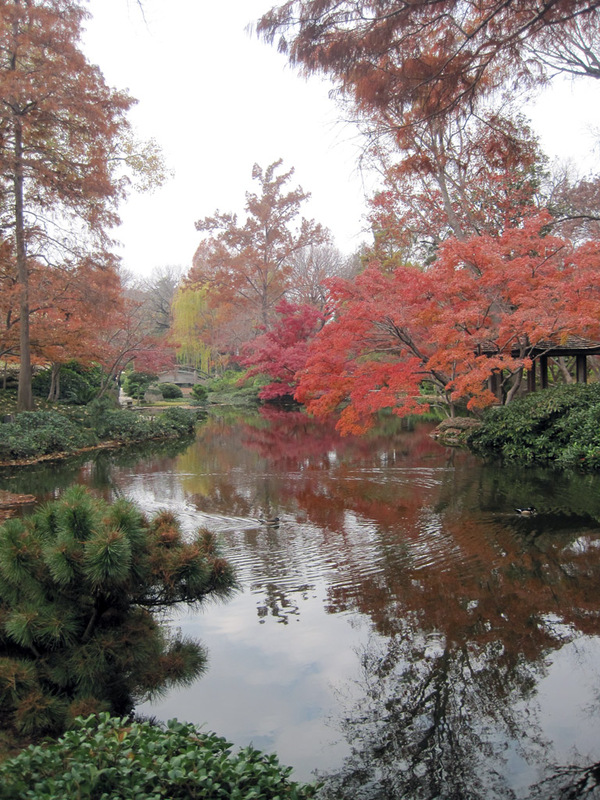 Winter has taken a hold of North Texas and the Japanese gardens continue their annual evolution. Join me for some more pictures. 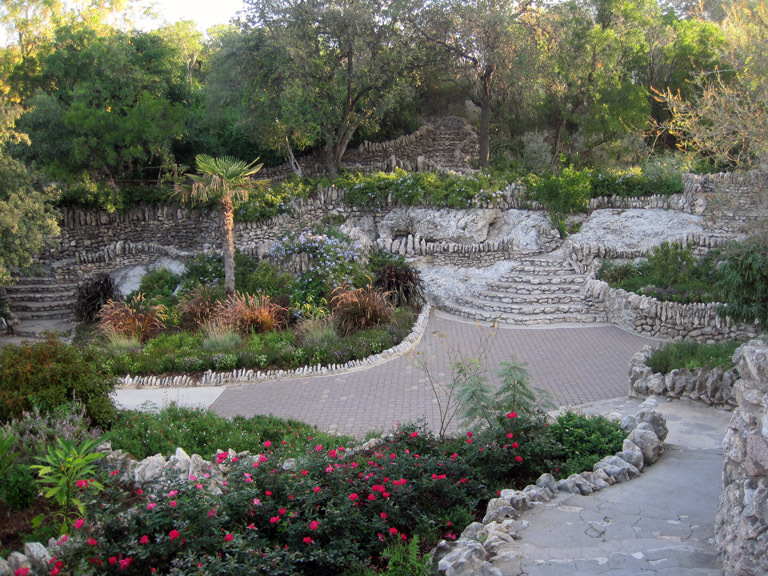 I had the chance to visit the San Antonio Japanese gardens during Thanksgiving. Here are a few pictures. In the hustle and bustle of the holiday season, we often forget to take some time to enjoy it. Well, it is time to take a break and enjoy a selection of beautiful Norwegian Christmas songs performed by the incredible Norwegian youth choir. The entire album can be purchased from Amazon. I have absolutely no experience nor even a predisposition to photography. However, I have become quite comfortable with landscape shots as I have have been taking pictures of the Fort Worth Japanese gardens. 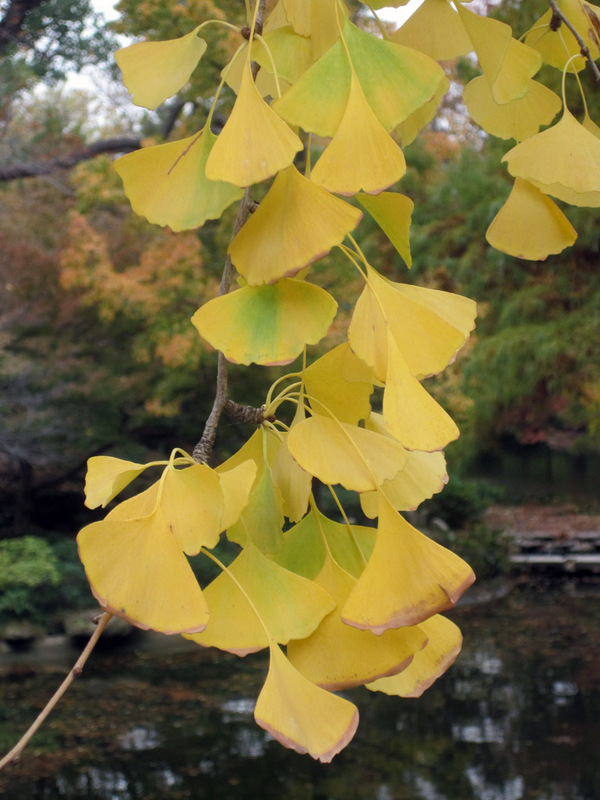 Recently, I took this image of ginkgo leaves. I decided to try my hand at taking portraits of interesting objects around the gardens. Last week the UNT Baroque Orchestra performed a wide selection of seasonal music from the Middle Ages to the high Baroque era. The concert was absolutely amazing! In addition to the Baroque Orchestra and the choir, there were sackbut and brass ensembles, viol ensembles, and even a vielle/harp/recorder//voice quartet. Those who missed it are unfortunate. However, UNT has posted a recent one and a half hour concert. Enjoy! Update: they posted Vivaldi’s Gloria from the concert I attended. I hope they post the rest.